The Albion, a former fishermen’s pub in the coastal town of Cromer, Norfolk, reopened last week following a £140,000 investment by leading community pub company Admiral Taverns. The joint investment, led by Admiral Taverns and licensee Zena Pye, has reinvigorated the pub with newfound energy. Following the significant refurbishment, the pub has been transformed into the perfect hotspot for locals to meet, eat and drink with friends and family. The interior boasts a vintage, timeless feel with plenty of seaside touches dotted around the pub that will transport you to the feeling of sitting on the beach in Norfolk. Zena took over the Albion in July 2018 with the help of her husband Stephen Pye, who also has extensive experience working in the pub industry. She first spotted the potential of the pub following a career break and saw the Albion as the perfect opportunity to get back behind the bar. As a long-time Cromer resident, she was keen to transform the pub into a family-friendly local. The pair will be launching a new food menu, with traditional and tasty dishes available such as sausage and mash, fish and chips as well as unique sharing platters. During the day, sandwiches and baguettes will also be on offer for those preferring a lighter lunch and with the addition of a brand-new coffee machine, customers will also be able to order from a range of hot drinks.  Fans of real ales will be spoilt for choice with a range of five cask ale brands available as well as a regular guest ale on rotation to sample. There will also be a paddle offer, giving customers the chance to try a selection of three unique ales. The pair are also building their speciality gin and vodka offer. The pub officially reopened on the 21st March, where special guest David Pritchard, Mayor for Cromer cut the ribbon during the ceremony. The official launch night the following evening was a great success, which welcomed locals and media to celebrate the team’s hard work. Admiral Taverns (“Admiral”), the UK’s number one community pub group.  Head quartered in Chester, the Group operates a national estate of c.800 predominantly wet-led community pubs. 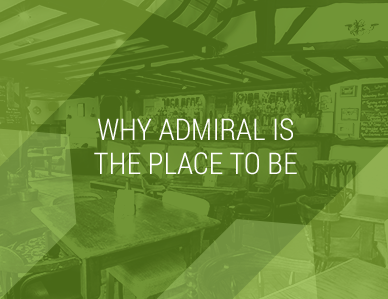 Admiral’s unique operational approach has earnt industry recognition in recent years with the Group awarded Best Leased and Tenanted Pub Company in 2013 and 2016 and ranked highly commended as Best Community Pub Operator in 2017. The Group has also been consistently highly rated by licensees in the industry’s independent annual survey the MCA Tenant Track exceeding the scores of all its national peers.